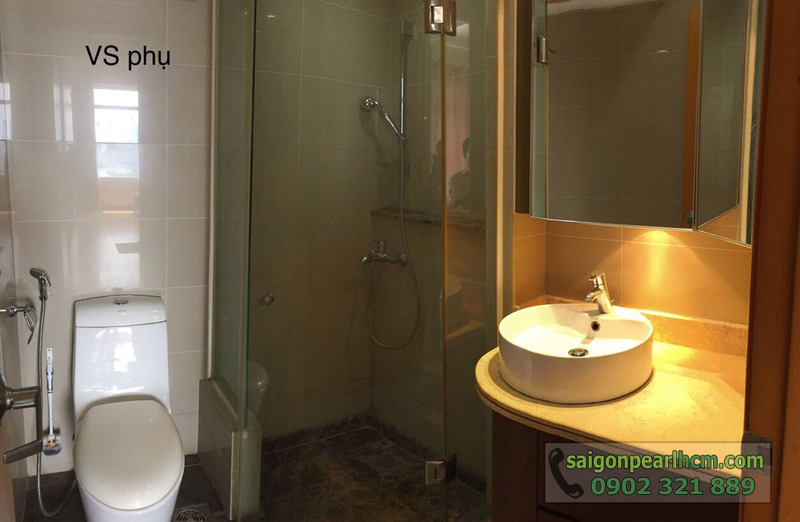 In addition, with the glossy silver and brown wood of each item in Saigon Pearl apartment perceive not only the luxury of the room but also the warm space for living. 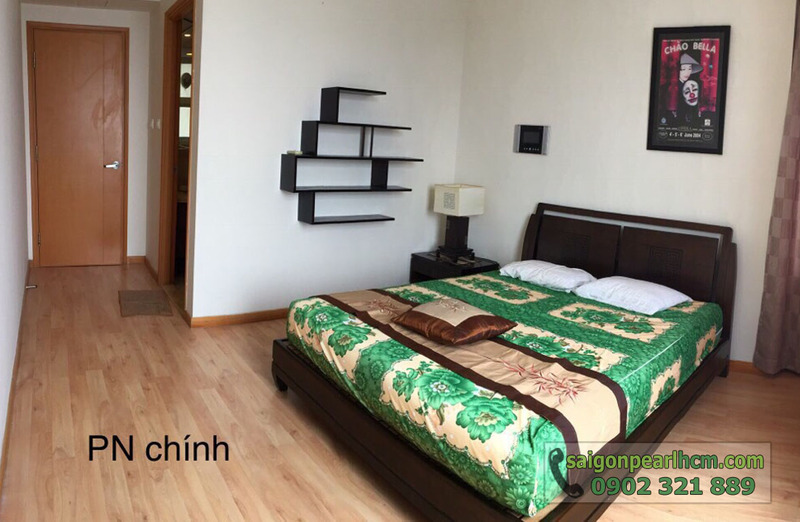 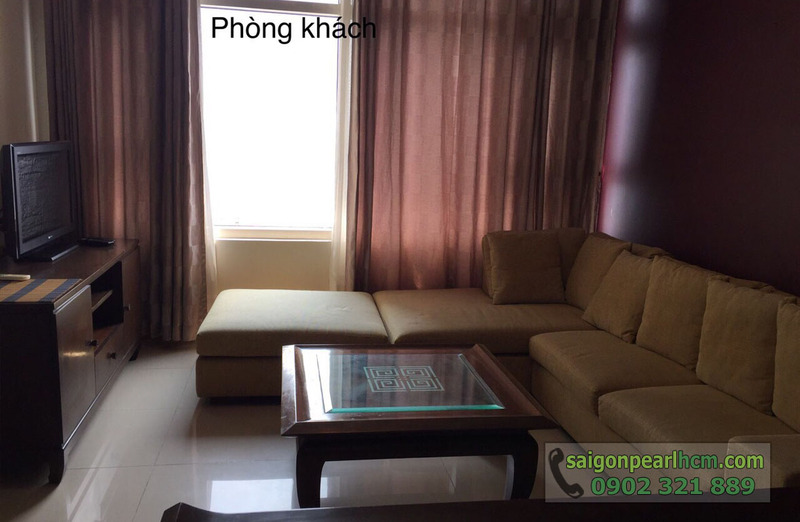 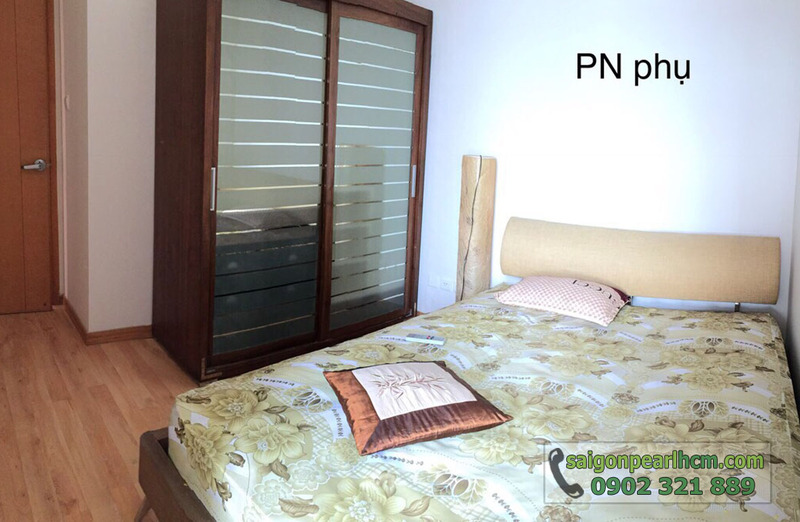 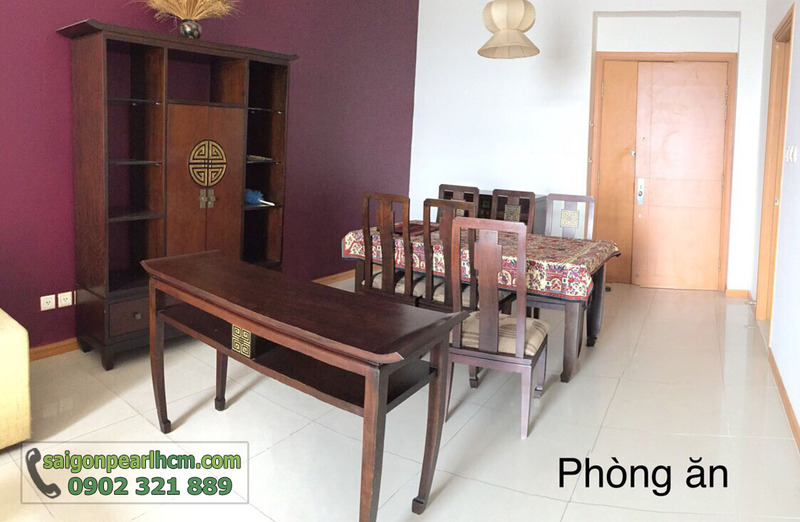 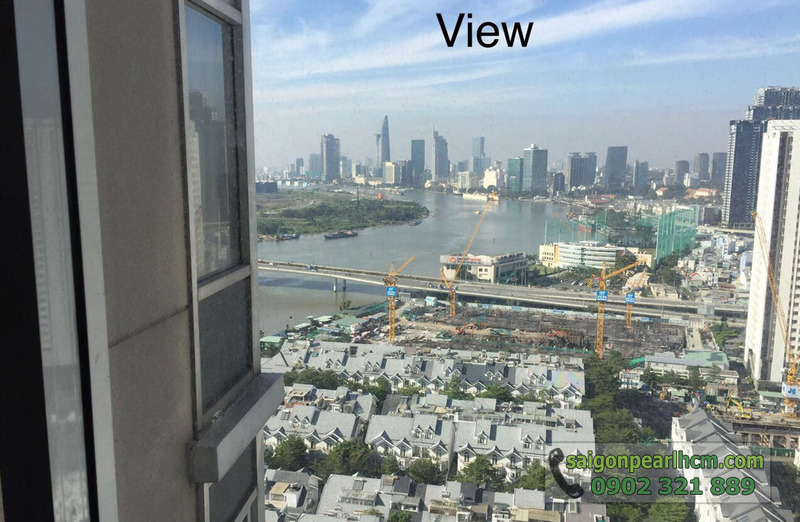 If you are afraid of the area of 85 sqm is not enough for your family, you can consider for rent Saigon Pearl apartment with 3 bedrooms, area 136 sqm located on 12th floor of Sapphire tower. 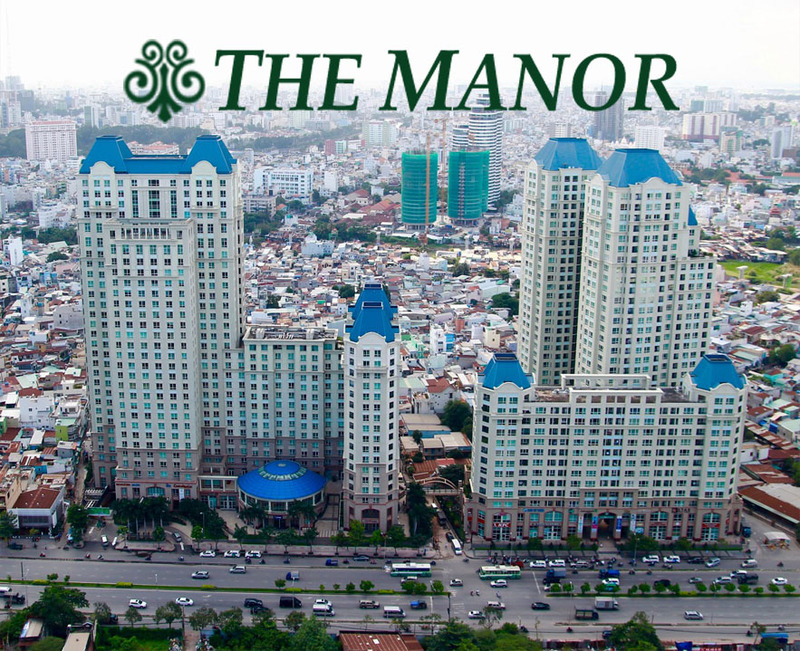 The price is just about 1,100 USD per month. 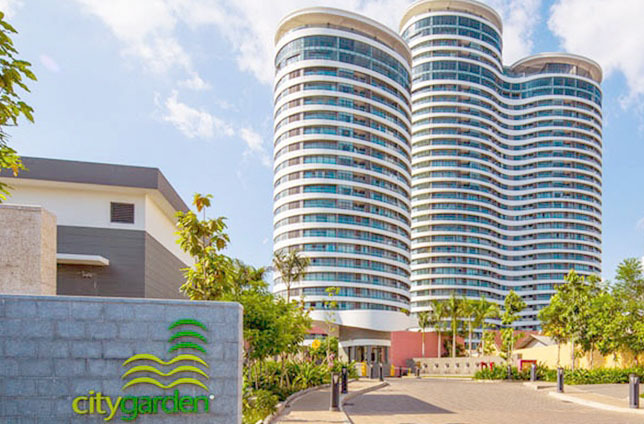 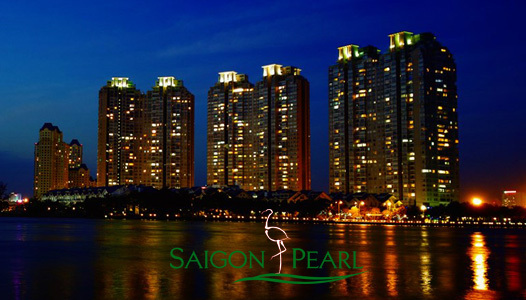 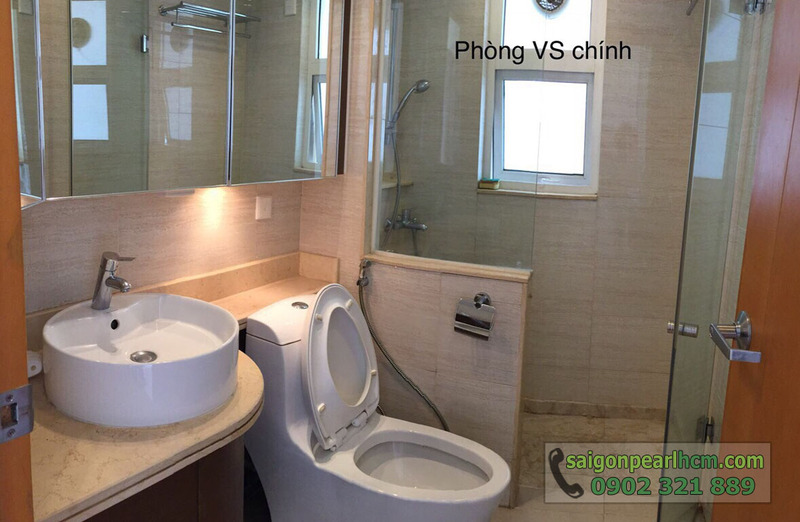 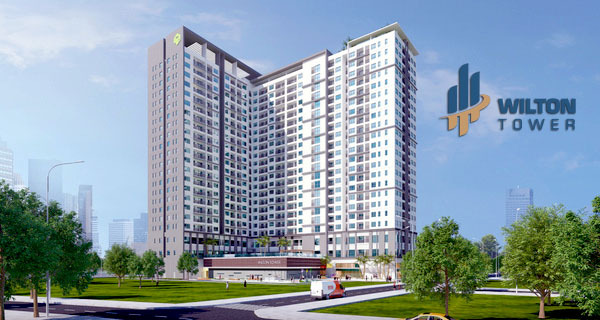 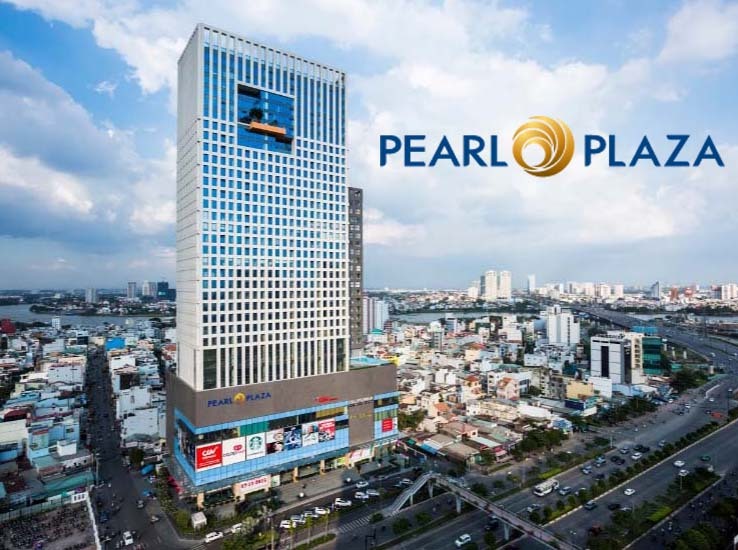 Please feel free to contact us for any further information about Saigon Pearl apartments, you will be consulted quickly and effectively by leading of real estate professionals.